Alison Shaffer: SEE TWO NEW CLIPS FROM BEAUTY AND THE BEAST before it opens March 17, 2017! SEE TWO NEW CLIPS FROM BEAUTY AND THE BEAST before it opens March 17, 2017! Beauty and The Beast was one of my favorite movies when my daughters were younger in the early 90's. I love the castle, Mrs. Tea pot and all her friends, and of course chip. They are all family and so enchanting. The will and strength of Belle and the many personalities of Gaston. 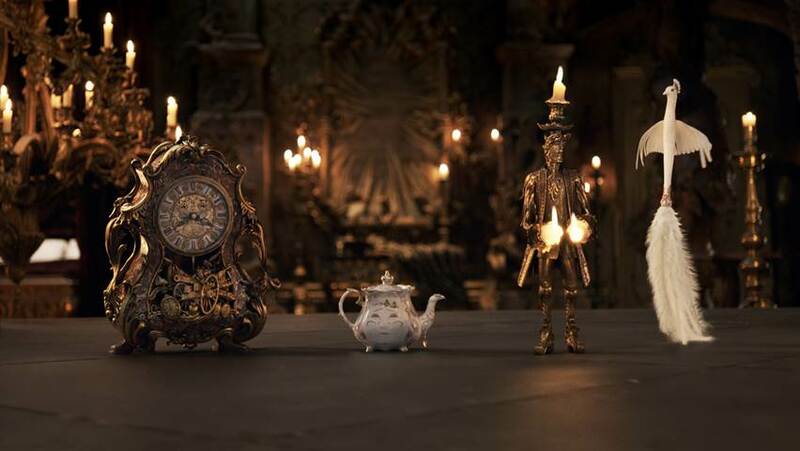 Beauty and The Beast 2017 looks to be just as awesome and quaint and romantic as the first one. Don't miss it!